Designed to last, and featuring all the “bell and whistle” enhancements to make it super comfy, the Premium Zipper Hoodie adds a dignified touch to your celebrations. 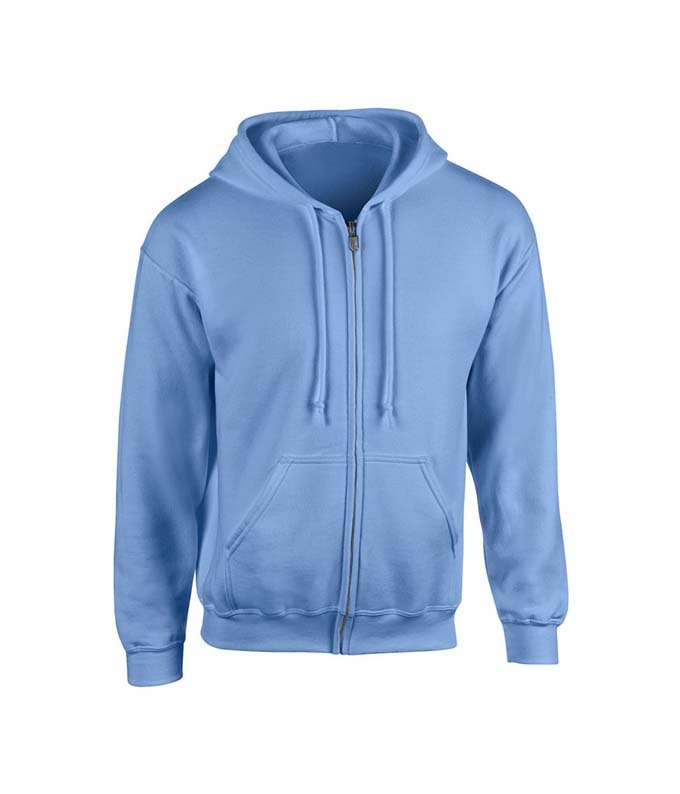 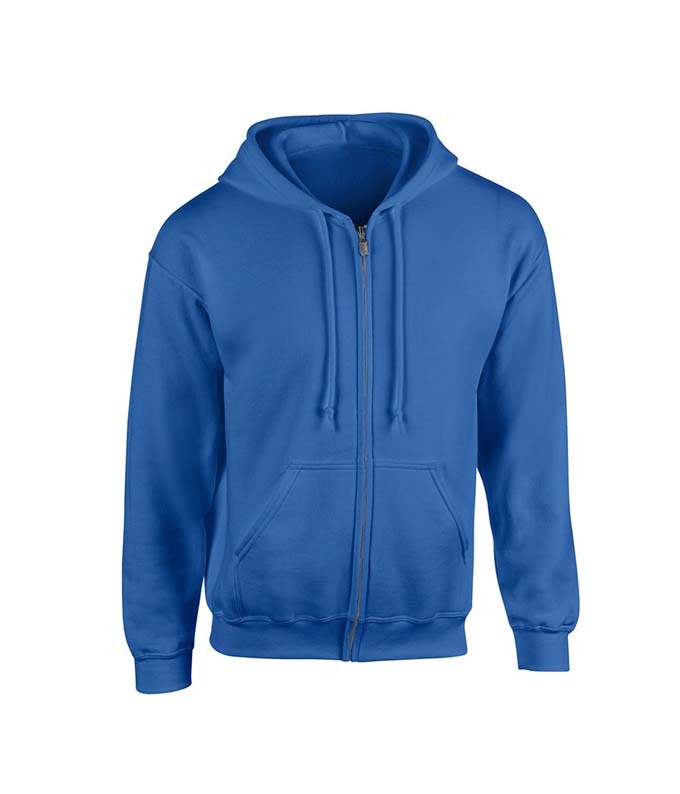 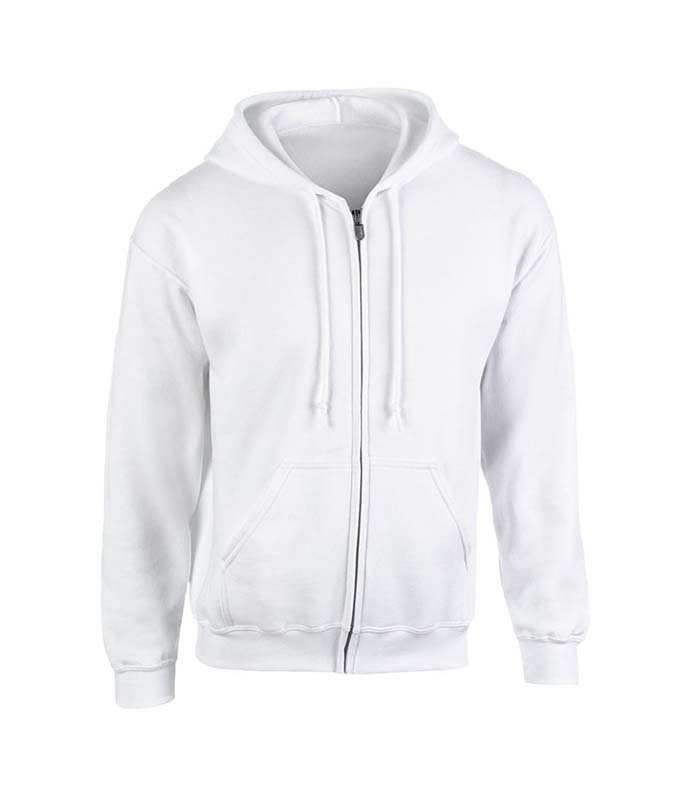 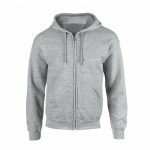 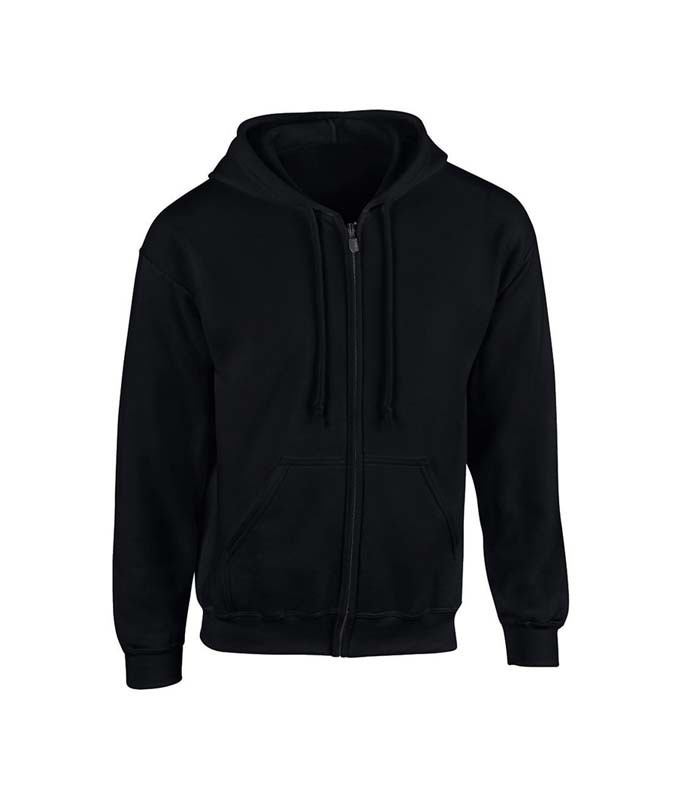 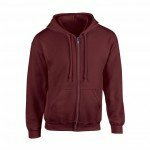 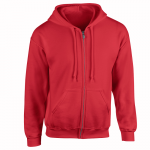 The Premium Zipper Hoodie is a classic favorite for wearers who want a little more comfort with their style, kids and teens love sneaking their knees into the Premium Zipper Hoodie’s fleecy interior for quality cocoon-time around the campfire. 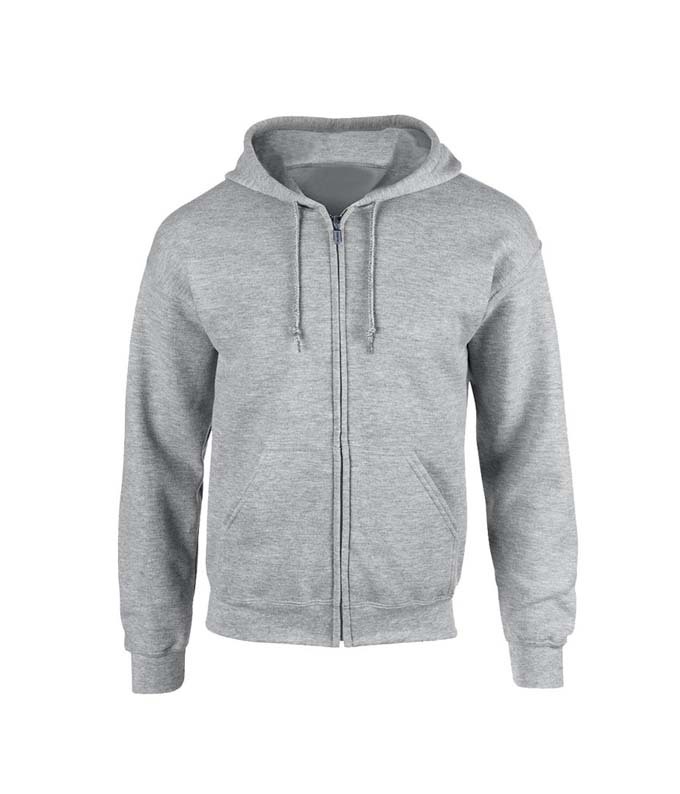 Featuring a cotton jersey fleece lined hood for extra warmth, and cut from 320gsm anti-pilling cotton-poly blend so it survives the wash, the Premium Zipper Hoodie is totally customisable and Instagram approved. 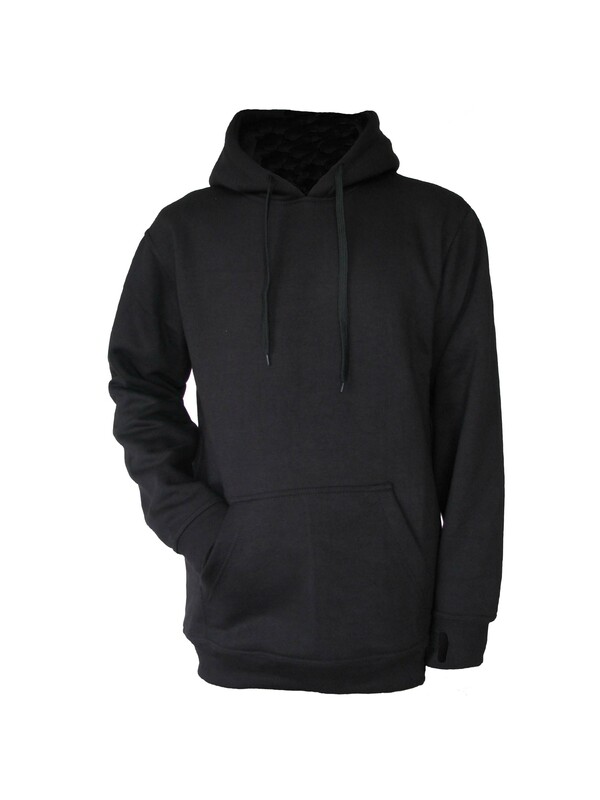 Offered in a relaxed slightly taller fit to deter the posers, (see tall hoodie) the Premium Hoodie is stocked in adult and youth sizes. 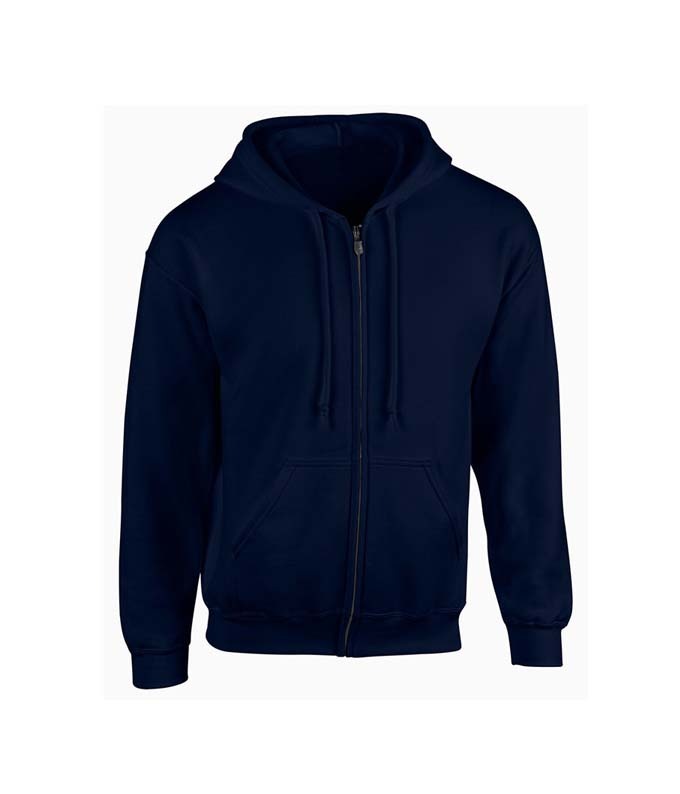 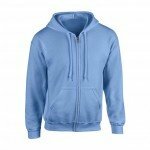 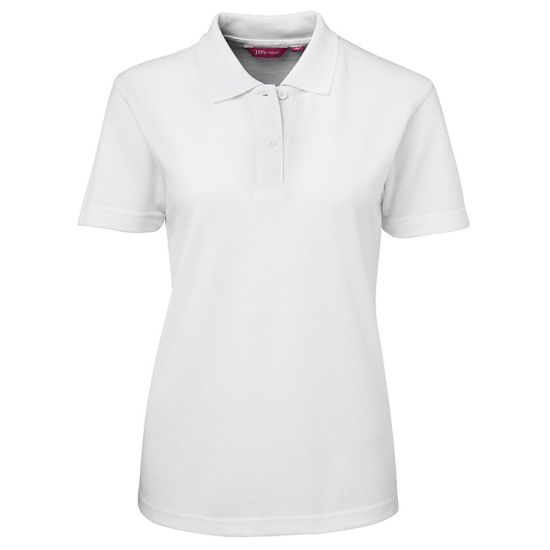 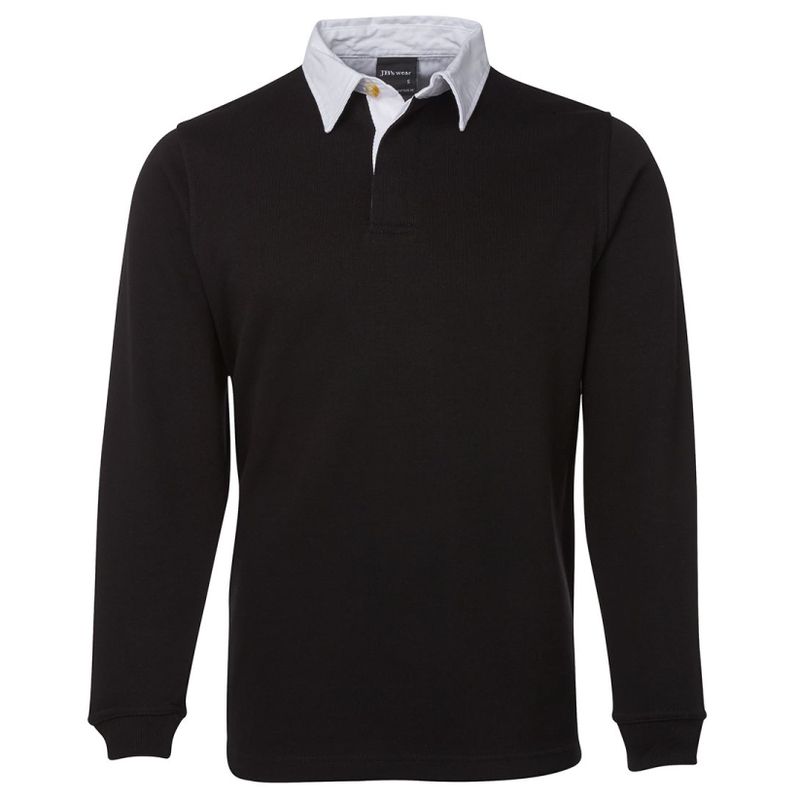 Screen Print or Embroidery is limited to one side of the chest as we can not print or embroider across the zip. 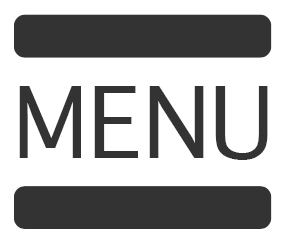 All designs are available however the size of the print will be adjusted accordingly. 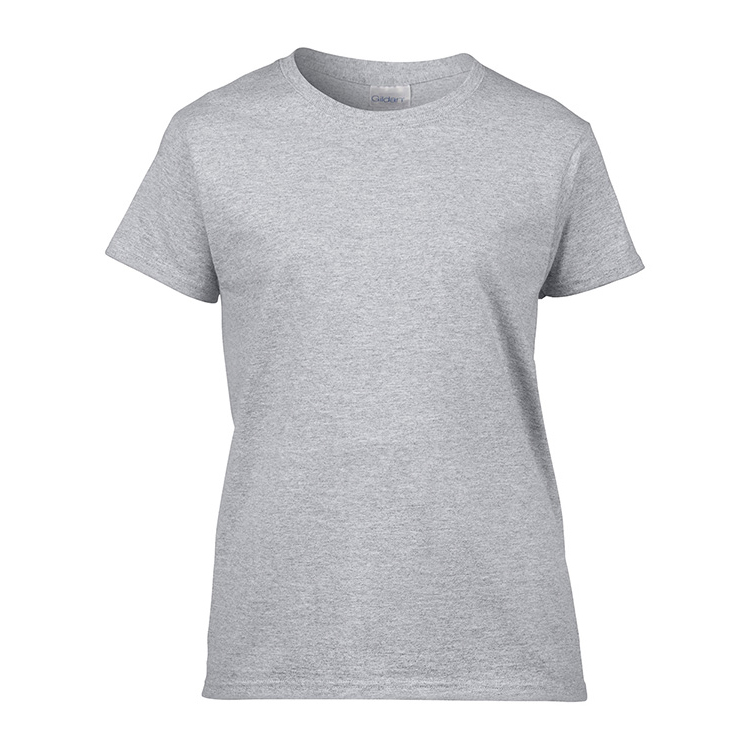 Unisex adult and Youth sizes.